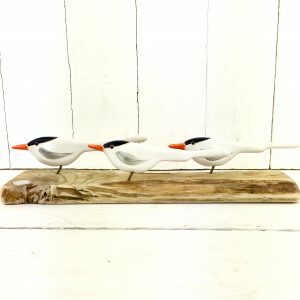 Black Headed Gulls are often seen wandering along the shoreline of Jersey chasing the waves and looking for tasty treats. 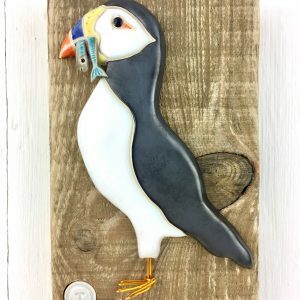 This one is glued to a unique piece of recycled wood inset with a J button of authenticity. 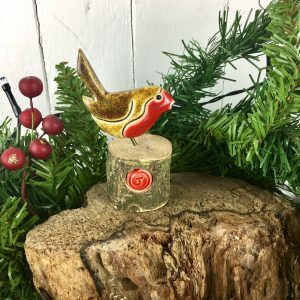 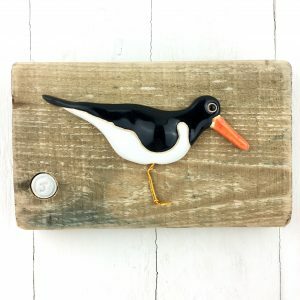 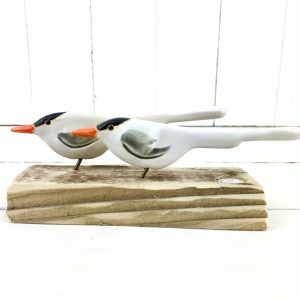 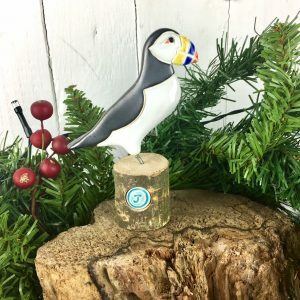 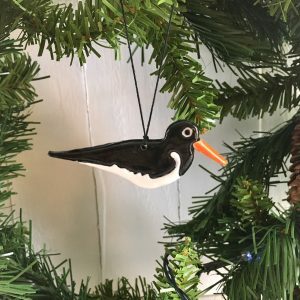 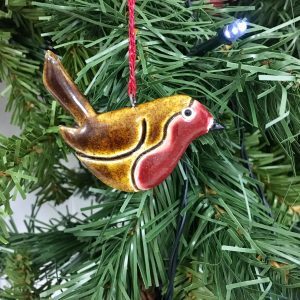 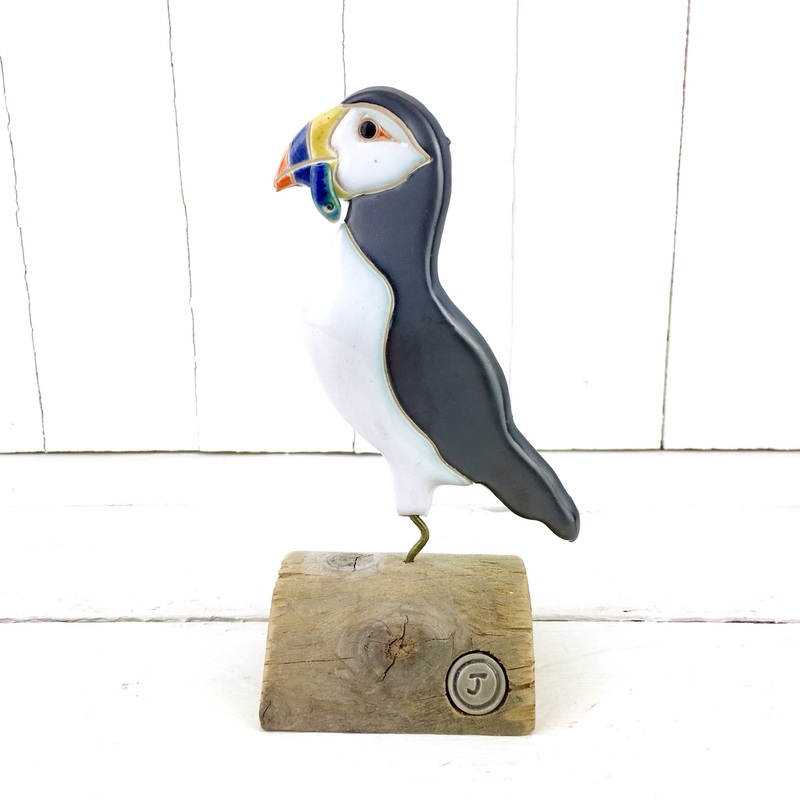 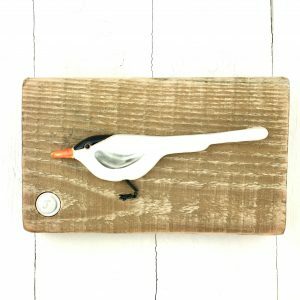 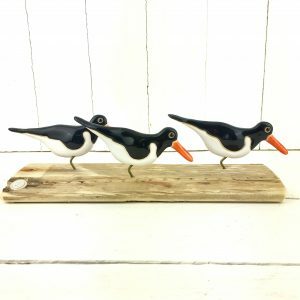 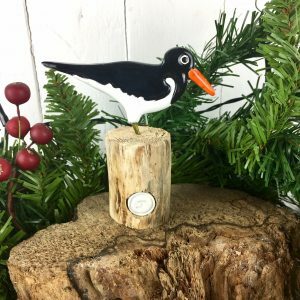 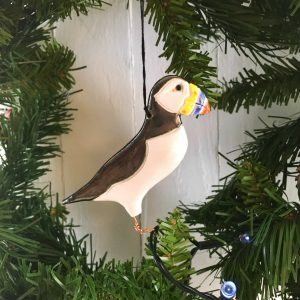 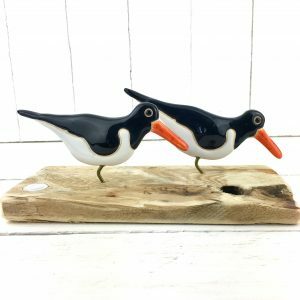 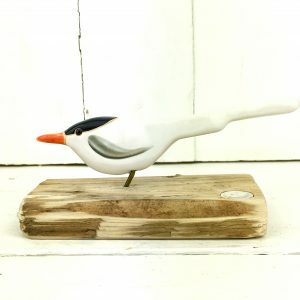 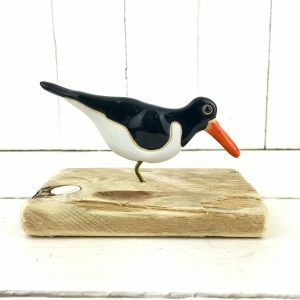 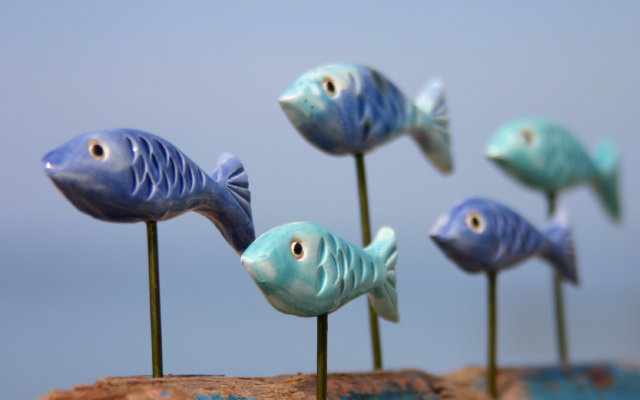 This adorable handmade ceramic robin mounted on a piece of branch inset with a ceramic J button is perfect for decorating the home this christmas or for giving a special little gift.